For the most demanding hunter. 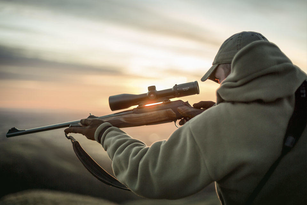 Conversations with our customers and direct communication with experienced hunters help us to find out how we can improve our products even more. 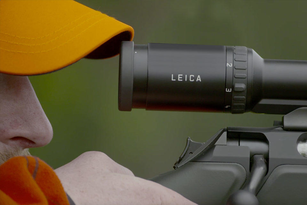 Leica Sport Optics has now enhanced the successful Magnus riflescope series. 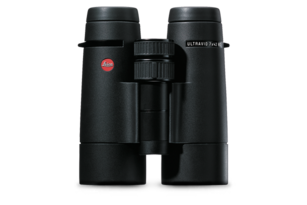 The Magnus models of the second generation are highly reliable and flexible companions for the most demanding hunter, and they feature pin-sharp and crystal-clear images. 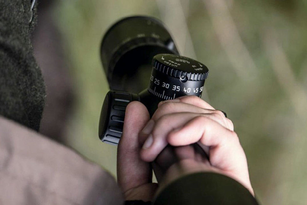 The Magnus non illuminated riflescope range offers the perfect solution for every kind of daytime hunting. 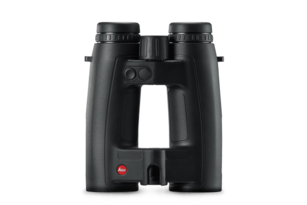 For the first time daytime hunters can use non illuminated Magnus scopes featuring ambitious and extraordinary technical data like huge field of view, maximum contrast and perfect color correction. Enabling maximum flexibility for the hunter. The high zoom factor makes the Magnus non-illuminated nearly unique in that special market segment. 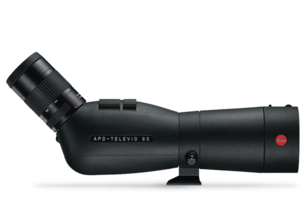 From the competition point of view only 4x-5x zoom riflescopes are offered in this segment. Please note that the BDC is the same being used on our famous ER LRS riflescopes enabling a fast and easy adjustment of the reticle. Эти прочные и красивые инструменты способны укротить любое расстояние.